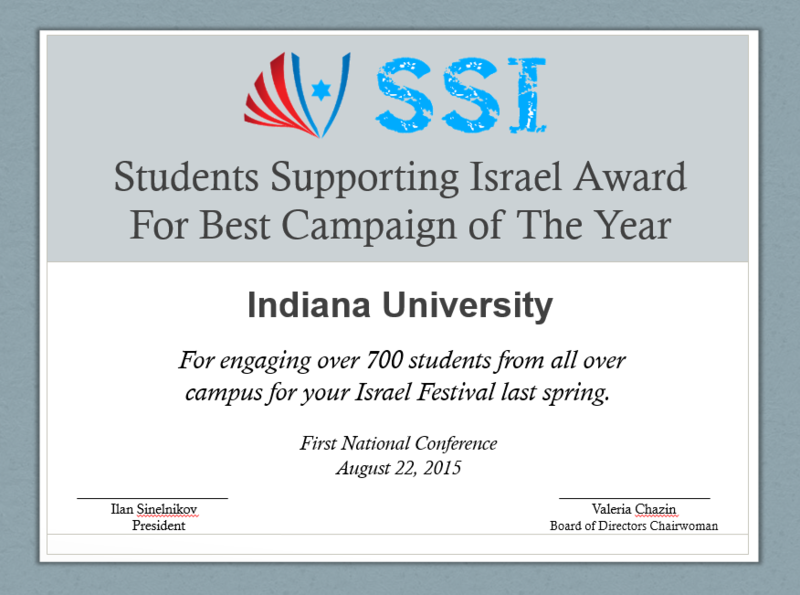 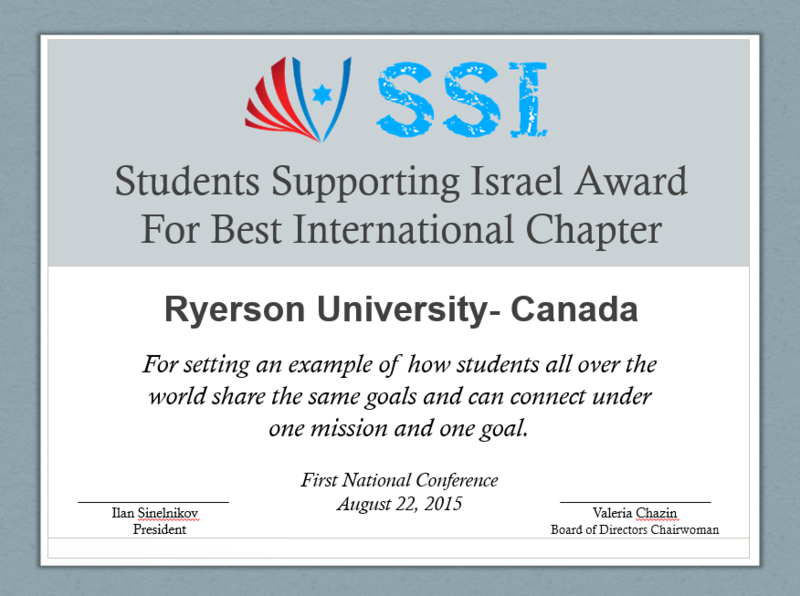 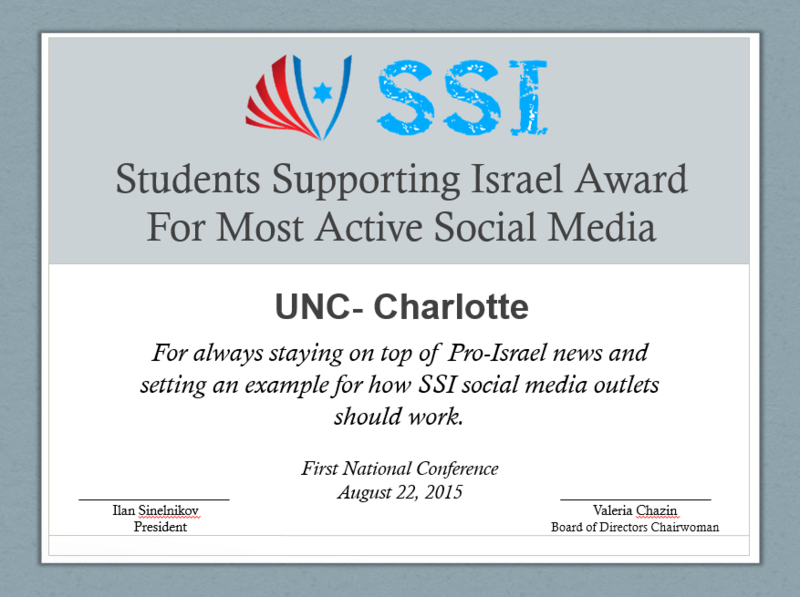 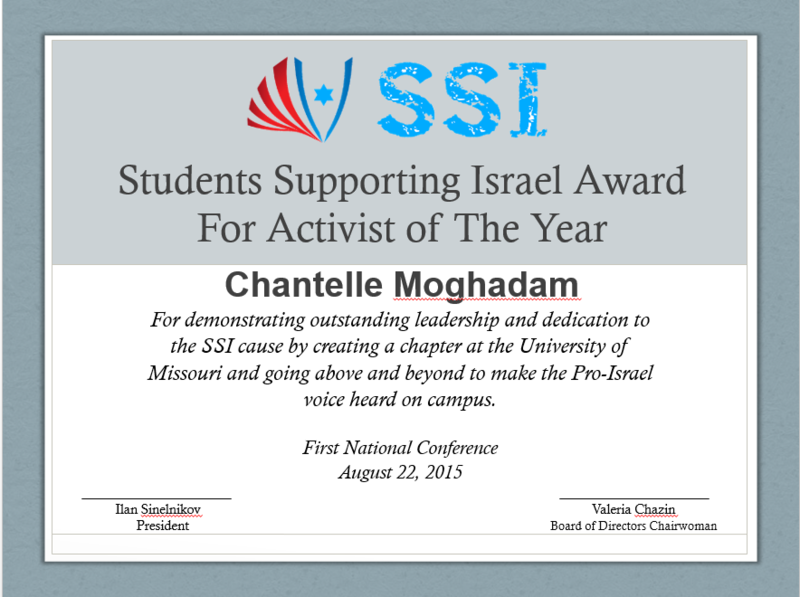 Students Supporting Israel First National Conference Took Place Aug 21-23, 2015! 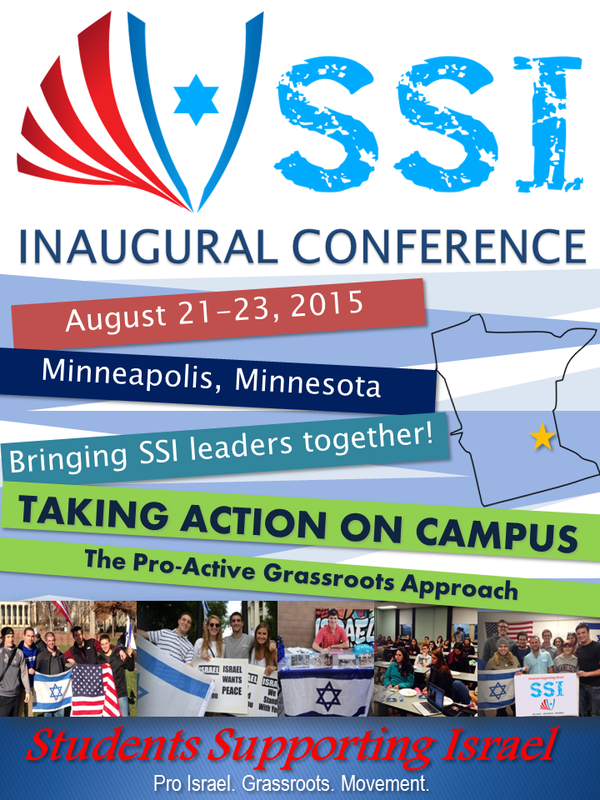 SSI's First National Conference was a weekend long get together of SSI student leaders, discussing pro-Israel grassroots campus activism. 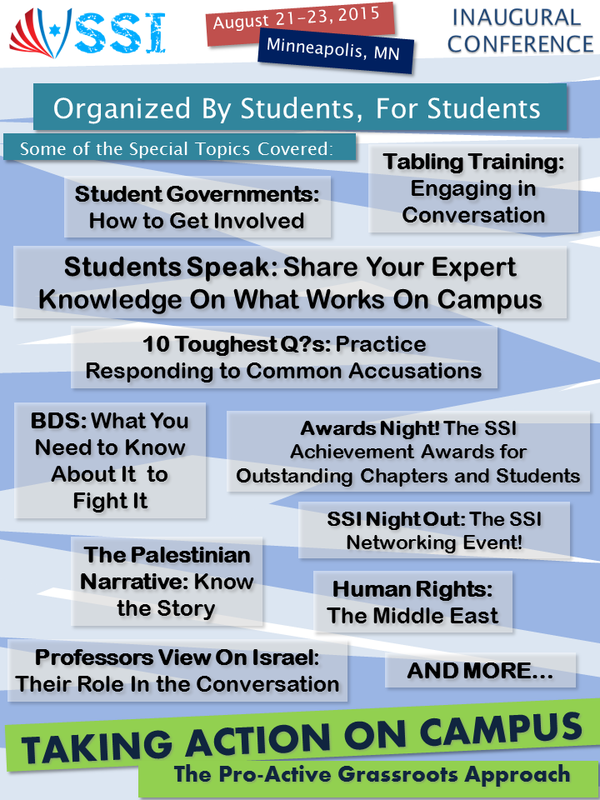 Students from 27 different universities and colleges came together to share ideas, plan for the upcoming academic year, learn from experts and participate in workshops. 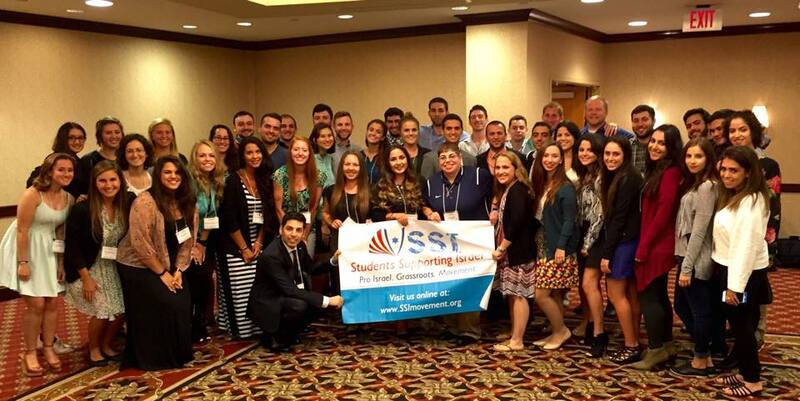 The conference was an unforgettable experience and bonding opportunity. 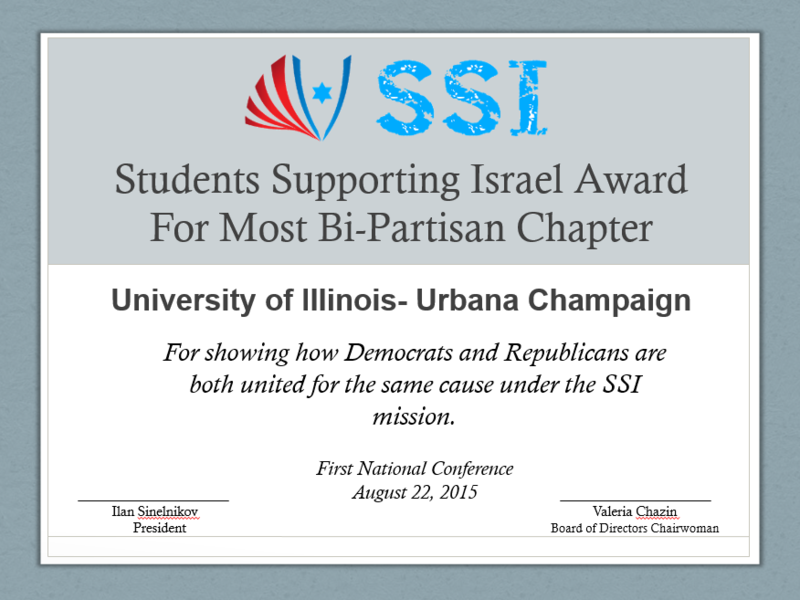 Following the conference, we are ready to perform grassroots advocacy, and to represent Israel on the grounds of our college campuses. 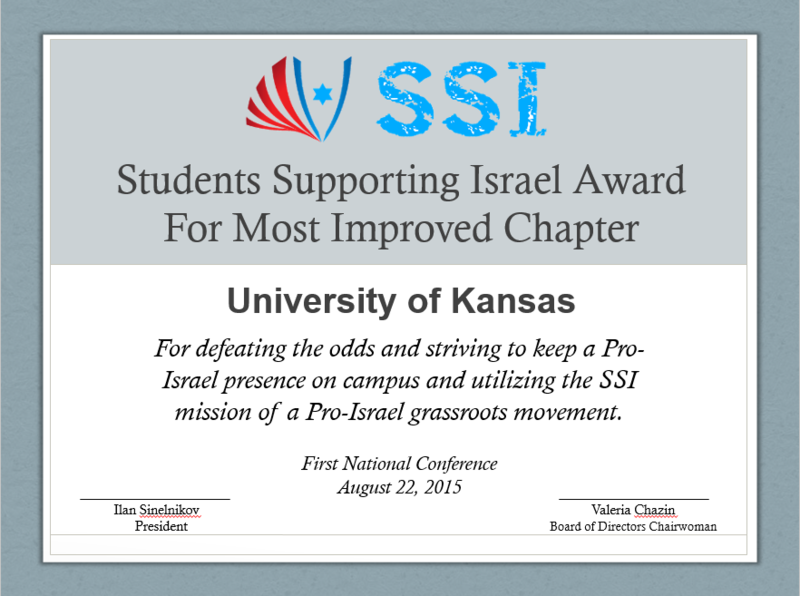 The conference was an important milestone of our movement, and we look forward to see the results of this weekend translating into actions! 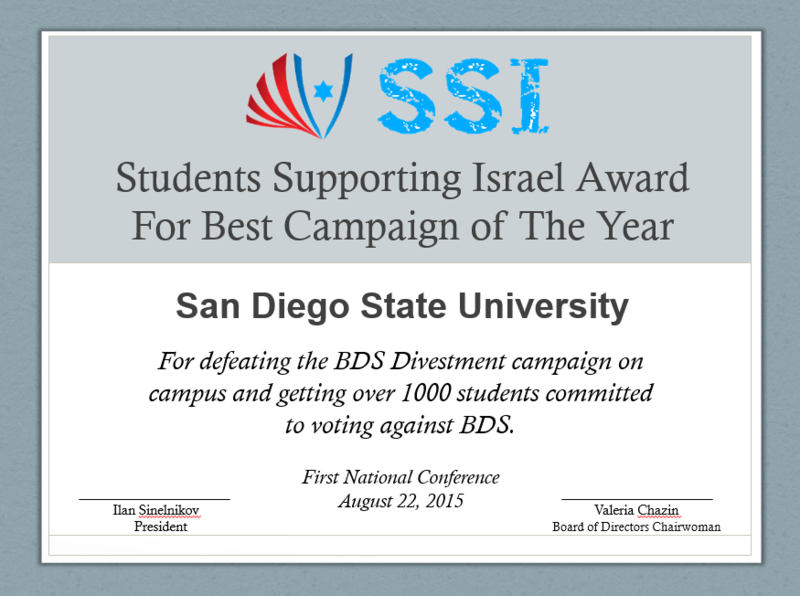 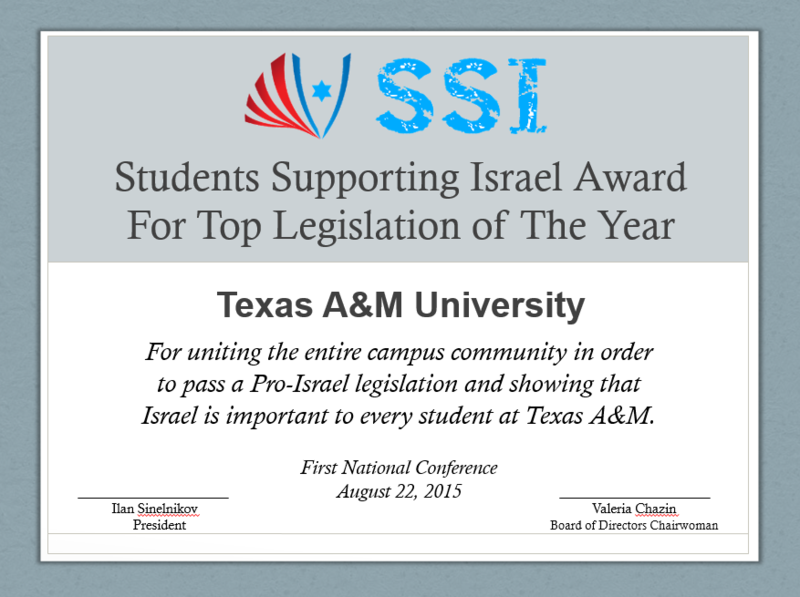 We are making history by leading the change on our campuses as a united, confident pro-Israel front! 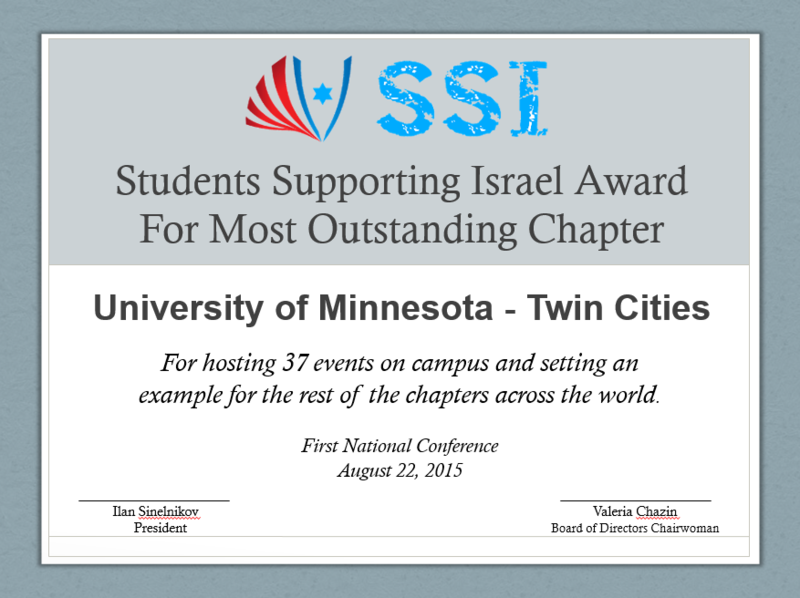 More conference photos and video will be posted soon! 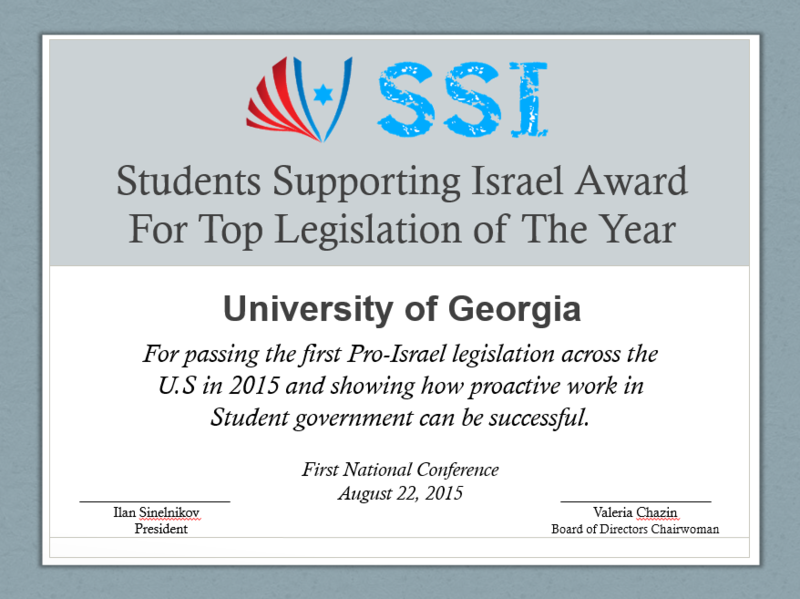 Supporting Israel Means Supporting the People of Israel! 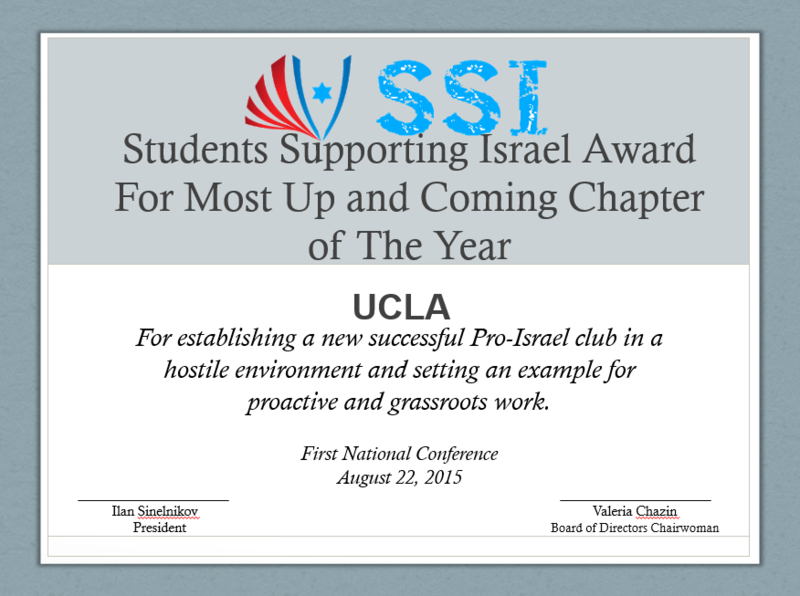 Many in Israel know about the work of SSI, and for our first conference we received videos with words of encouragement from Israelis, telling us to continue our grassroots work, and sharing why SSI's work is so important! 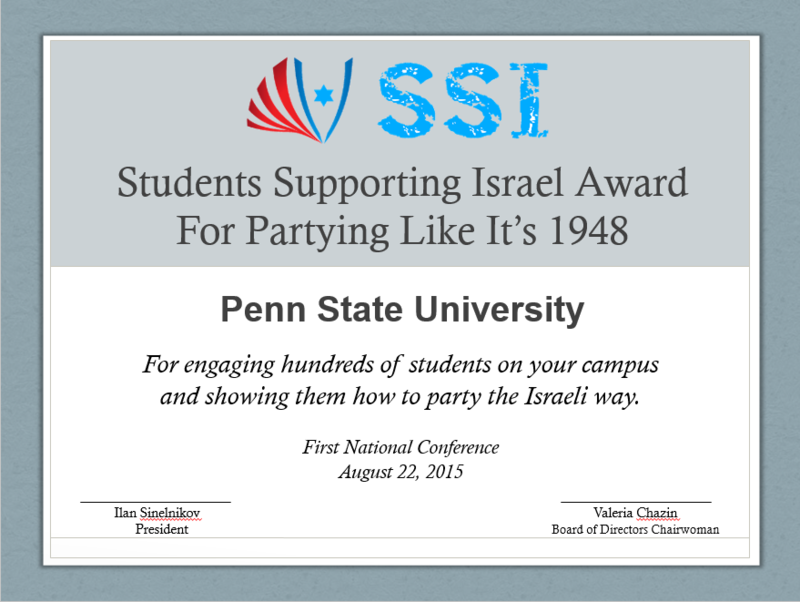 An especially touching moment during the conference was when we all sang Hatikvah!